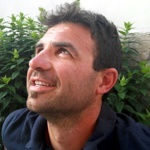 The SkyNomad team consists of top paragliding pilots and instructors. Innovative and free thinking they spread knowledge and inspiration about higher and further flights and horizons. Nikolay Yotov, tandem pilot, instructor and guide. Flying since 1996. 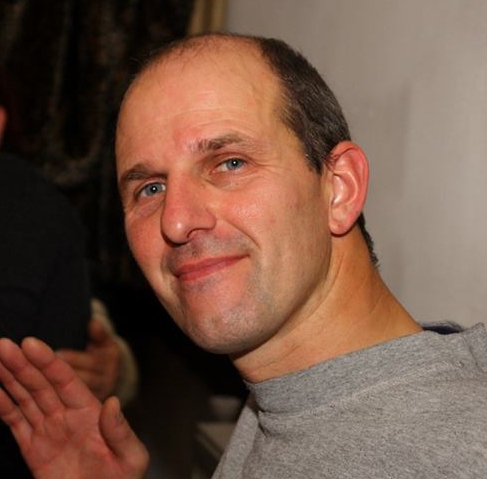 Licensed BHPA (British Hang-gliding and Paragliding Association) and Bulgarian instructor and tandem pilot. Motto: Life is not only flying, but flying is the best part of it! 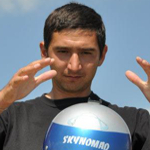 Ivelin Kalushkov, tandem pilot, instructor and competition pilot. IT engineer. Flying since 2005. 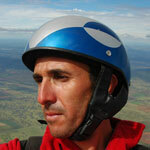 Licensed HGFA (Hang Gliding Federation of Australia) and Bulgarian instructor and tandem pilot. Certified glider (sailplane ) pilot. Motto: Whatever happens, do what you should do! 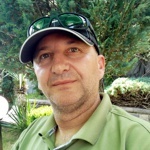 Hristo Petsanov - instructor, tandem pilot and competition pilot. Jordan Stanev, logistic and office manager. Wood carving artist. Speaks Bulgarian, Russian & English. Motto: No way ther's no way! Dimitar Yotov, transport and mechanics. SkyNomad ideas develop because of the dedicated support by: Chris Gura, Nikolay Tzarov, Slavi Nikolov, Asen Baramov, Spa & Kik, Spesheva and many other known and unknown friends ... Thank you!